Prior to opening their doors this summer, the owners of Oakley Self Storage and Retail set about finding and donating to a local charitable organization in town. After much research, they decided to contribute $500 to Friends of Oakley, due to the organization’s great works within the community. The ownership team is not new to the business, as they have owned and operated Oakley Self Storage for the past 11 years in Brentwood and have been actively involved with the community. 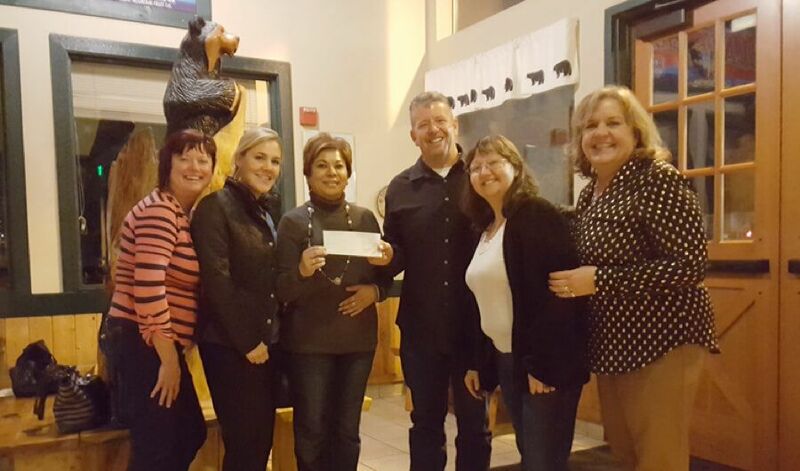 From left are Laura Foster, vice president; Nicole Impagliazzo, treasurer; Laura Medina, director at large; Ken Maier, general manger; Kim Ridgway, manager; and Donna Lagano, secretary. For more information, visit www.oakleyselfstorage.com.